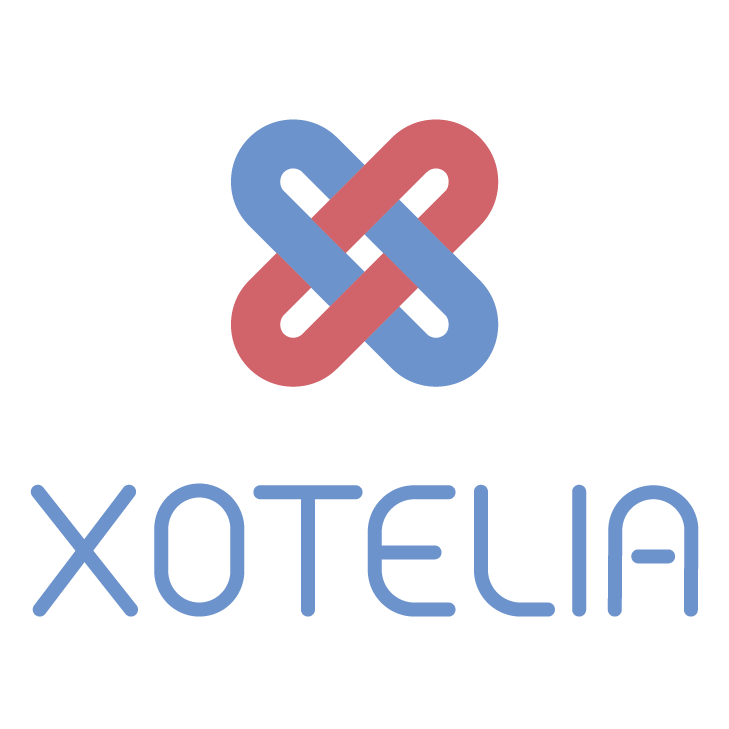 First, enter inside the room on Xotelia, either by clicking on its name, or going through the menu "Product"
If you would like to update the minimum stay at the same time, please tick the box Min stay and enter the value underneath the price. You can also update the minimum stay without modifying the prices already in place. In that case, select the option "Keep the rate in place"